Fast forward to Jan 2019 and those same uncomfortable feelings were coming back. I knew I had put on a few pounds and just didn't want to face the scale. When I finally got on the scale I was annoyed with myself and how I went from a controlled and healthy eating habit back to my consent snacking. My sweet tooth is ridiculous. I knew the only way I could lose the weight again was if I joined the program. 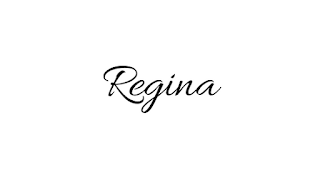 I know what your saying, Regina why not try in working out or doing what you were doing before to lose the weight. Well my friends its not that simple. I need to be held accountable if not I fall off the wagon rather quickly. So I knew that I wanted to get back on the program again. I honestly love the program and hopefully I can stick to it as a lifetime member. Working out has never been my thing. I have had personal trainers and gym memberships. I have even taken a few kickboxing classes which I loved but didn't stick to them. 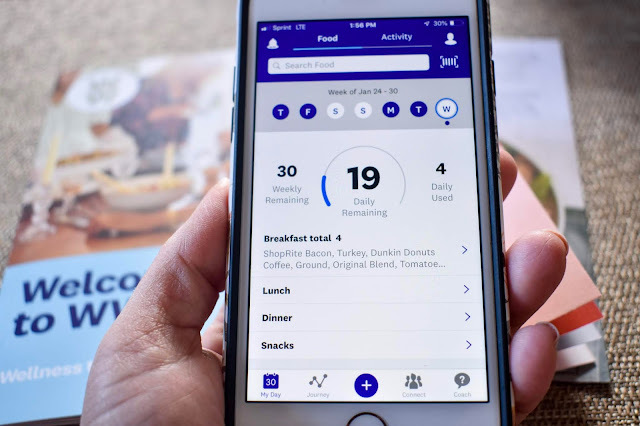 I'm hoping that by sharing my second time around of my Weight Watchers journey that I can stay committed for myself and maybe just inspire someone to start a program that helps them achieve their weight loss goals so they to can feel comfortable and happy. So last Thursday I went in for my weigh in day which yesterday made a complete week of being on the program. I was up 8 lbs from what I had lost. I will be going in for my weigh in today since I missed my meeting yesterday. I will be sharing my journey here on Fridays. I will alternate with a post and maybe occasionally drop a snack or meal recipe that I am loving. I will also share on my Instagram and I'll make sure to make a highlight for everything Weight Watchers as well. 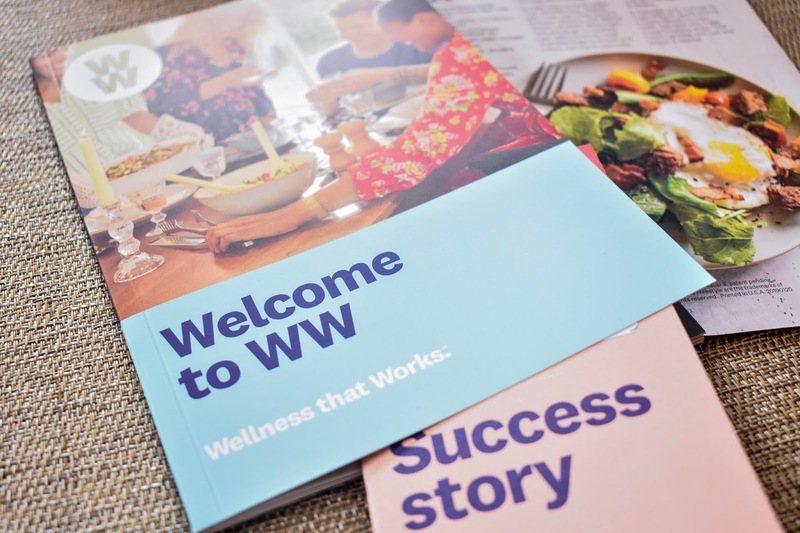 If you are also on the Weight Watchers journey please share with me your favorite recipes and tips in the comments below. 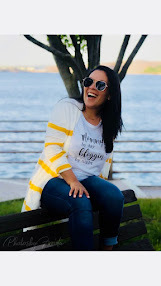 I'm so glad I am finally sharing this part of my life here on the blog.